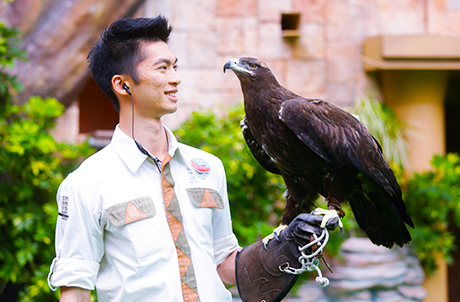 Come to Ocean Park's Animal Discovery Fest for a fun-filled celebration of nature and animals! 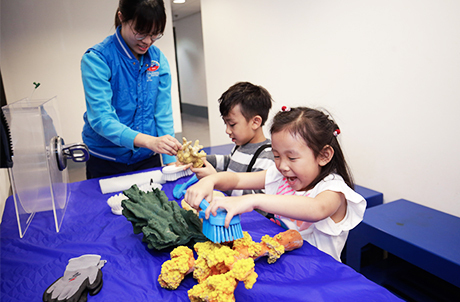 Join our Interactive Animal Workshops and take on fun missions of all kinds to learn about animals and their environment! 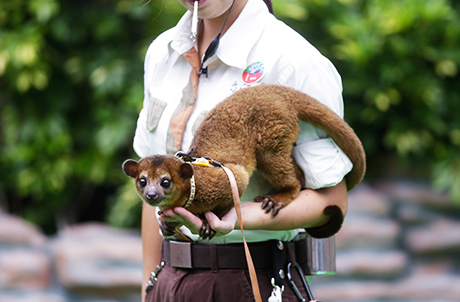 You can even meet and pose for photos with our adorable Kinkajou and great-sized Steppe Eagle. 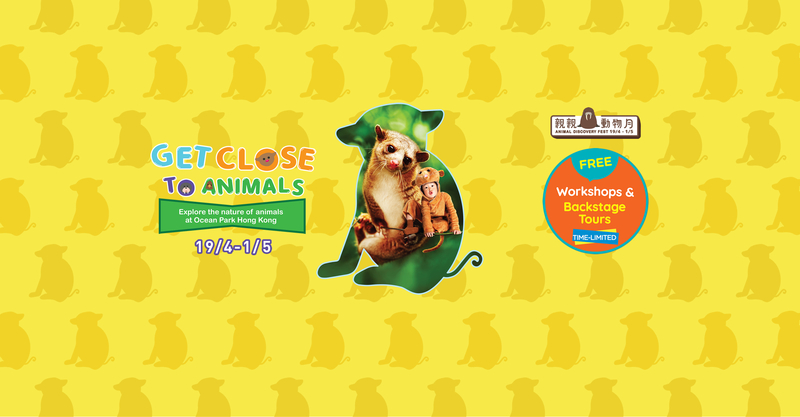 *From 19 April to 1 May 2019, please visit the registration booth or register online with a valid admission ticket or SmartFun membership card on the day of visit for booking. During event period, online registration will start at 10:00an everyday. Max. two bookings can be made. Programme spaces are limited on a first-come, first-served basis. 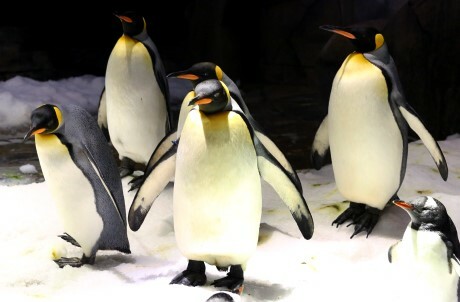 Our Backstage Explorer Tours will give you a special look at some of our most popular animal exhibits. 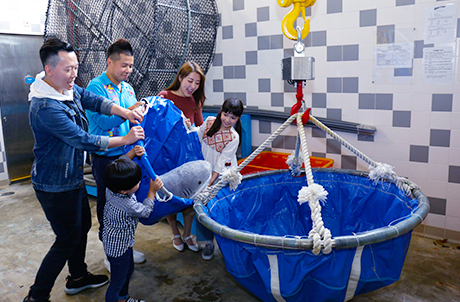 Decode myths about how we feed our giant pandas, learn how we transport sharks, and more! They may be big, but pacific walruses are actually friendly and easy-going! Find out for yourself in this new, limited-time programme! 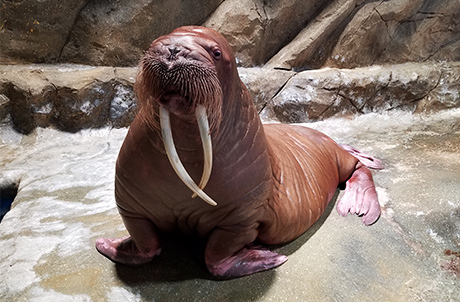 You can not only meet our superstar walrus, but get a chance to touch its round body and even feed it a delicious meal, as well as hear fun stories about how our animal keepers take care of it. You may have a chance to take a photo, too, so you can show everyone your encounter with a superstar! 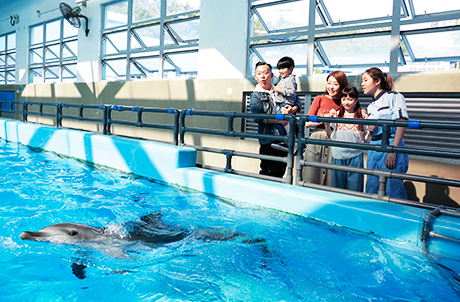 What do Ocean Park's dolphins like to do for fun? How can we know more about dolphins from observing their playtime? Come to this limited-time session at Ocean Theatre and find out! 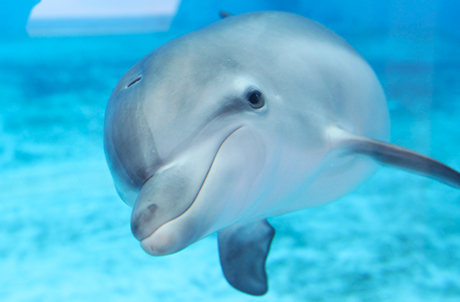 We will share how dolphins play and share funny stories about their antics before the show! Come get a special peek into the playful characters of our dolphin friends! 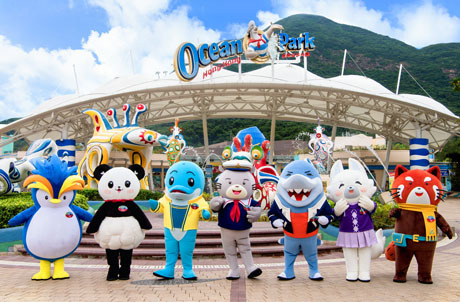 From now to 1 May 2019, Hong Kong residents who hold a valid adult admission ticket can receive a child ticket for free upon presenting a valid Hong Kong Identity Card at Ocean Park Main Entrance. 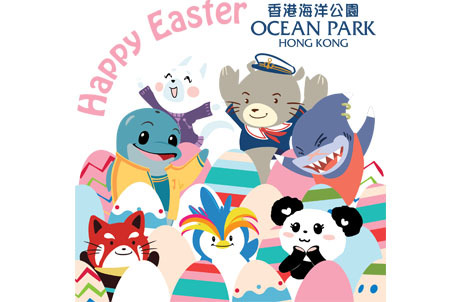 When you purchase Ocean Park's "Dolphin Encounter" programme via online booking, you can enjoy 50% off the price of the second purchase! 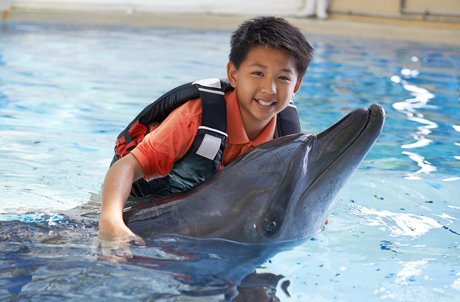 * Bring a friend and get up-close with our adorable dolphins with this special deal! 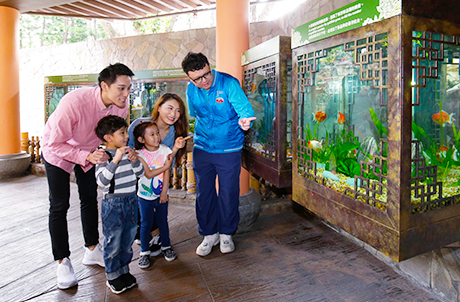 This promotion is only valid for “Dolphin Encounter” Programme from 19 April to 1 May, 2019. It's wise to save water! 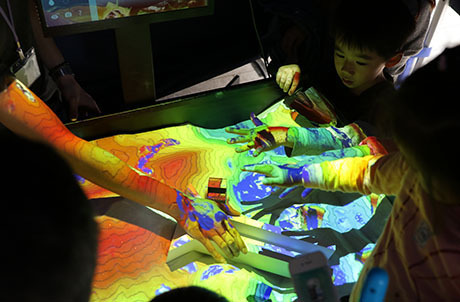 This year's JC-WISE Water Fun Fest at Waterfront Plaza features the new interactive 3D River Adventure, a digital interactive river tunnel game showcasing the ecological features and natural landscapes along Hong Kong's river. 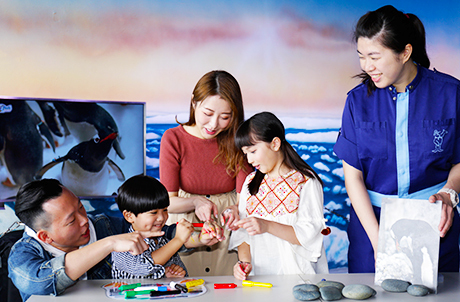 You can also enjoy lots of other fun, edutaining games such as the WISE River Sketch interactive 3D river drawing game and our AR intelligent sandbox. This event is organised by the University of Hong Kong's Faculty of Social Sciences and funded by the Hong Kong Jockey Club Charities Trust. 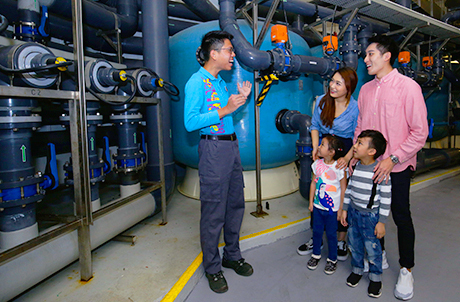 Learn how to save water every day and spread the message of water conservation! 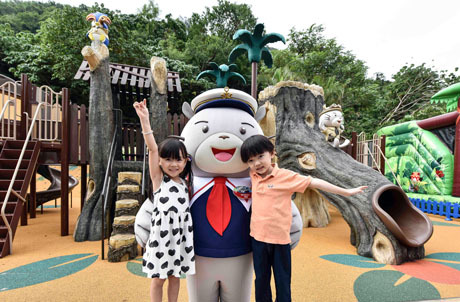 Bring home your very own mini-version of Ocean Park's polar superstar! 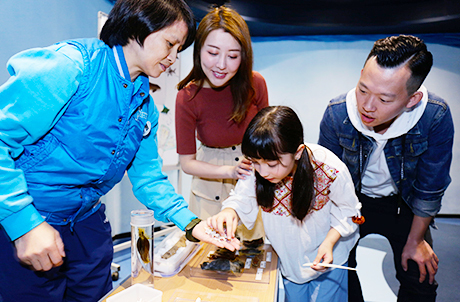 Create lovely walrus handicrafts at Whiskers Harbour while you learn about the walrus's features and living environment! 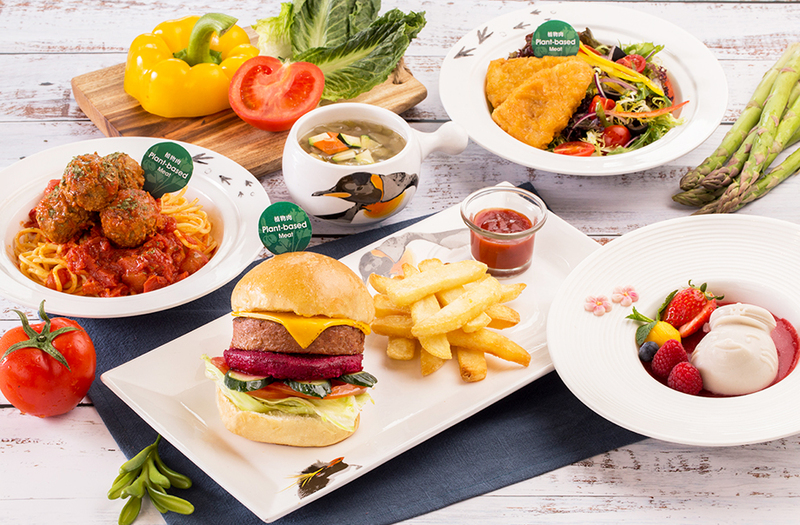 Ocean Park's vegetarian menu is bursting with new choices! In cooperation with Green Monday, we are introducing a series of delicious, low-carbon vegetarian dishes made with 100% plant-based meat. Try the “Beyond Meat Cheese Burger”, “Deep-fried Fishless Fillet”, or “Fried Omnipork with Bean Curd, Eggplant and Green Bell Pepper”. Share a tasty, nutrient-rich green meal with your whole family! 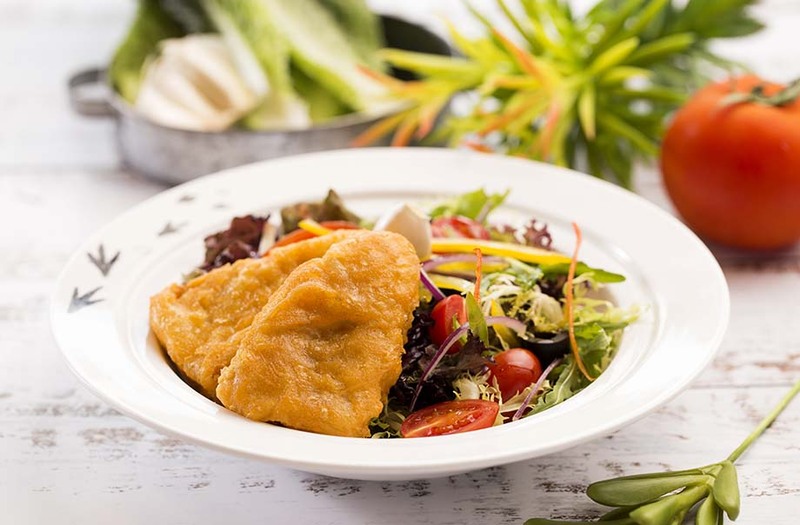 Garden Green Salad with Deep-fried Fishless Fillet: The fishless fillet is made from algal oil and ingredients such as soy protein and plant concentrate. Just like fish, it contains Omega-3, the healthy fatty-acid. Beyond Meat Cheese Burger with French Fries: Featuring 100% plant-based ingredients, the Burger feels and tastes like real meat. Formulated from coconut oil and potato protein, the cheese is not only dairy-free but also gluten free and soy free. 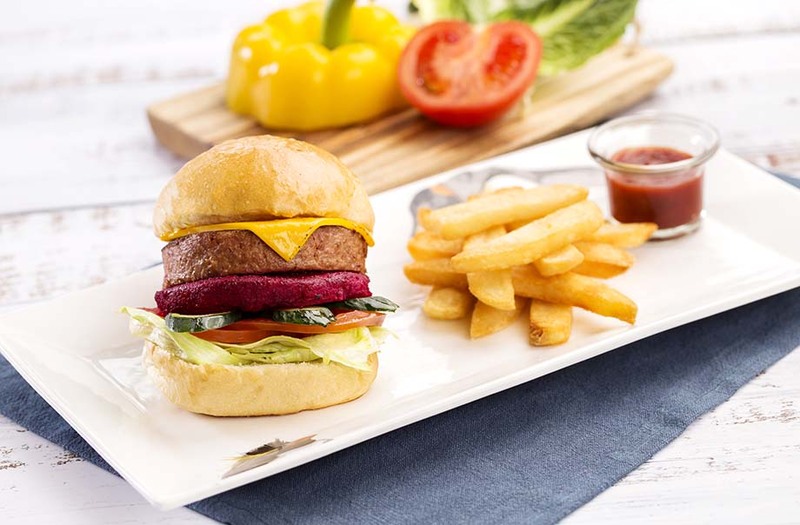 Beetroot adds an special touch to this veggie burger, making it a delicious and healthy food option. 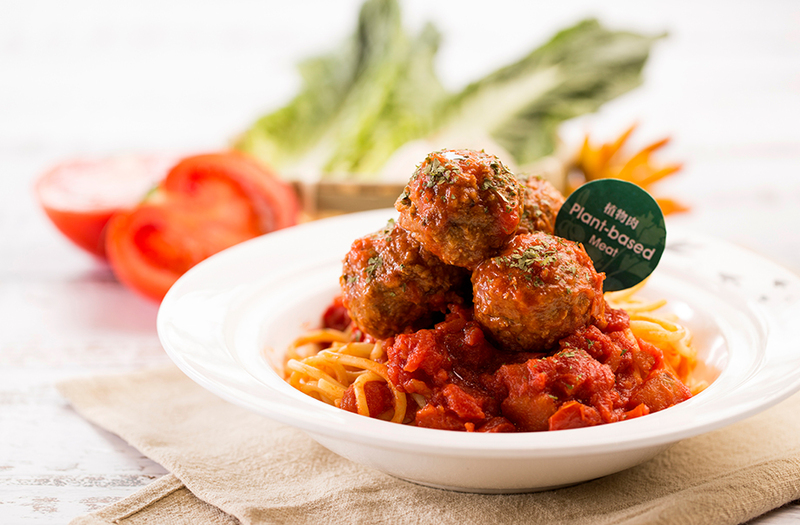 Spaghetti with Vegan Meat Balls in Fresh Tomato Sauce: Made with non-GM soybean and other plant-based ingredients, the giant vegan meat balls contain no cholesterol or trans fat, while the appetising sweet and sour tomato spaghetti is stomach-filling but not greasy. 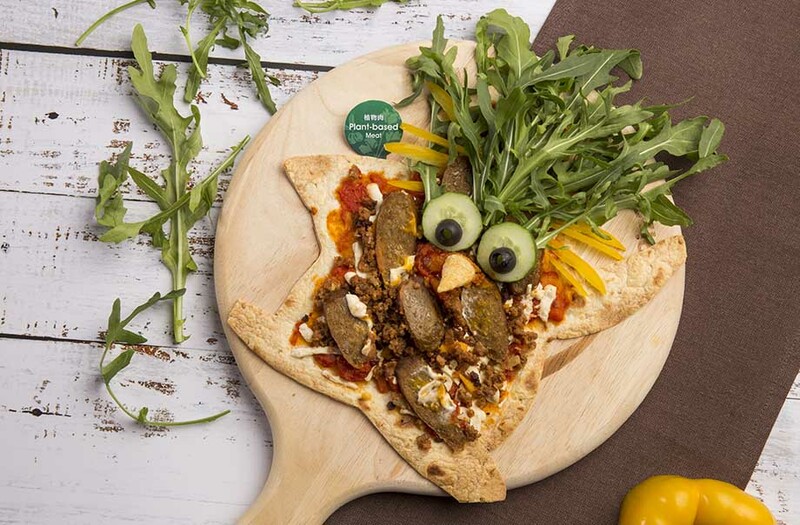 Surprising Pizza - The 100% plant-based beyond sausage is made from beyond meat comprising beetroot the superfood, and dairy-free mozzarella cheese and cheddar cheese. 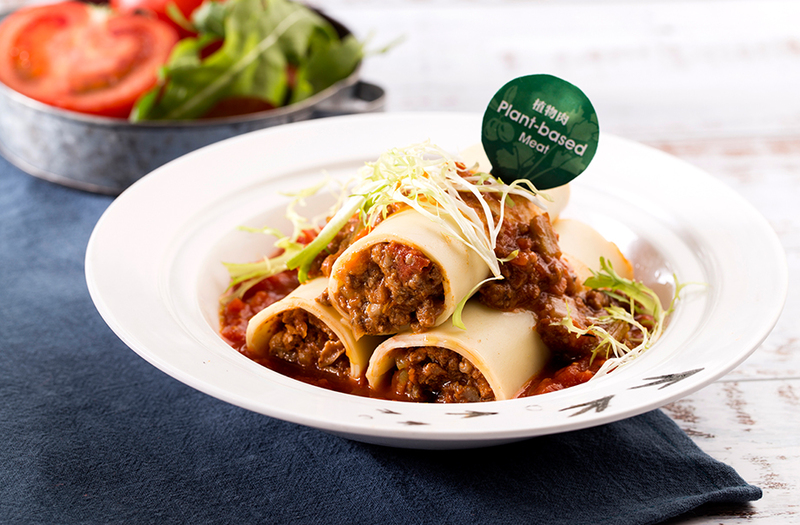 New Style Cannelloni - Meatless ground crumble is wrapped in cannelloni and served with fresh tomato paste for an innovative green dish. 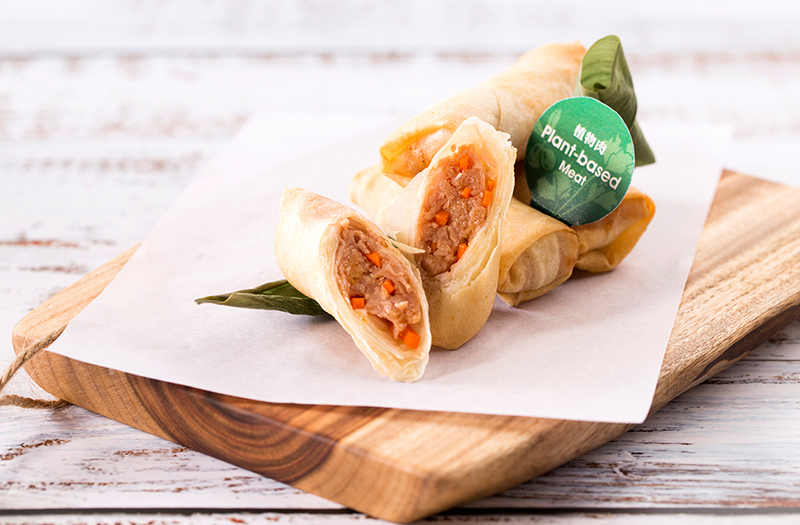 Amazing Spring Rolls - Omnipork (a foodtech innovation formulated by a proprietary blend of peas, non-GMO soy, shiitake mushrooms and rice) is put inside a pastry. 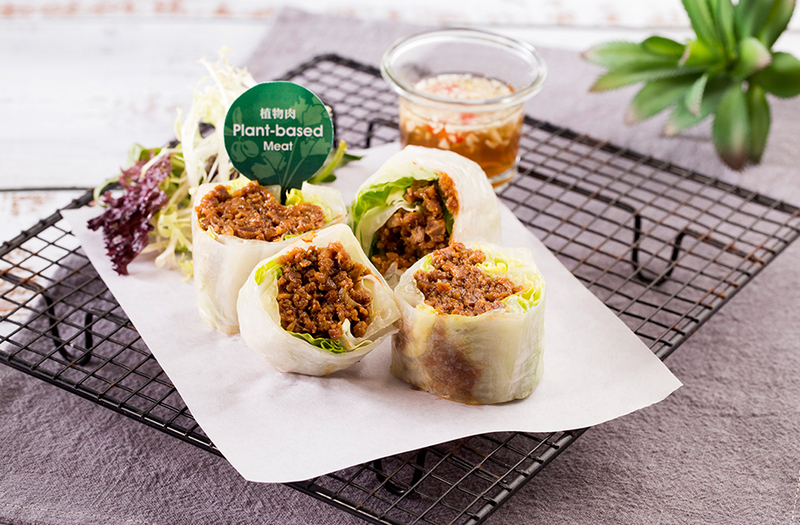 Another Rice Paper Roll - With meatless ground crumble and spices as ingredients, the rice paper rolls give a fresh taste and rich texture in Vietnamese style. 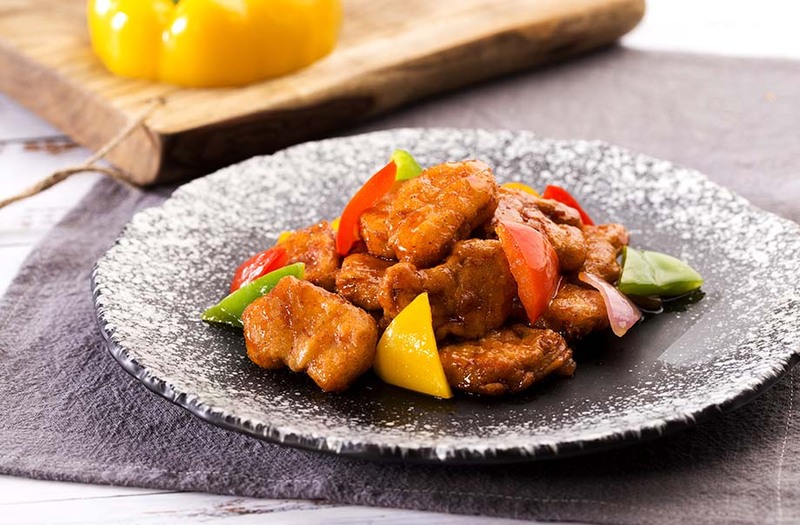 Tricky Chick’n Pieces - A classic dish made with plant-based chick’n pieces, pineapple, bell pepper, onion, and sweet and sour sauce. Feels and tastes like real chicken. 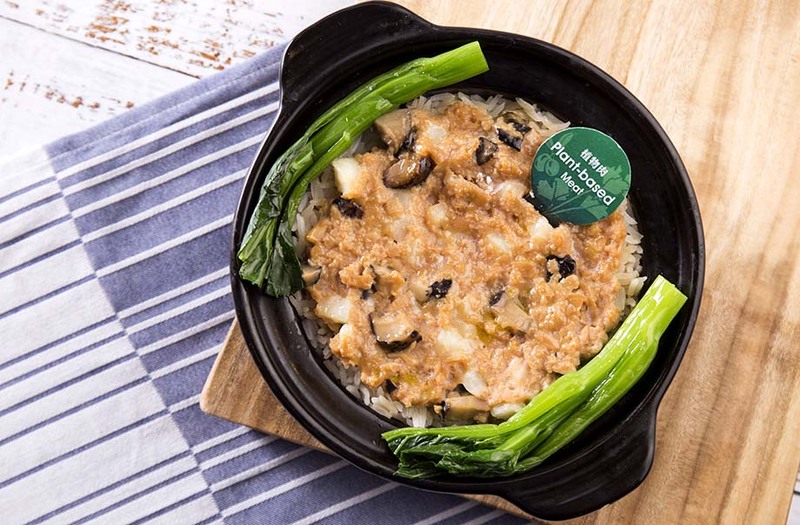 The Most Vegetarian Steamed Rice - An iconic comfort food with Omnipork and rice. SmartFun Annual Pass members can enjoy exclusive discounts*, together with an extra 5% off the "All Vegetarian 4-course Set Menu" and "Green Choice a La Carte" dishes at Tuxedos Restaurant, The Terrace Café, Club Panda, Aqua City Bakery and Café Ocean. *Exclusive member discounts: Premium 20%, Gold 15% and Silver 10%. This offer is applicable to selected food items only. From 19 to 22 April, Club Panda will present a delicious “Easter Dinner Buffet Fiesta”. 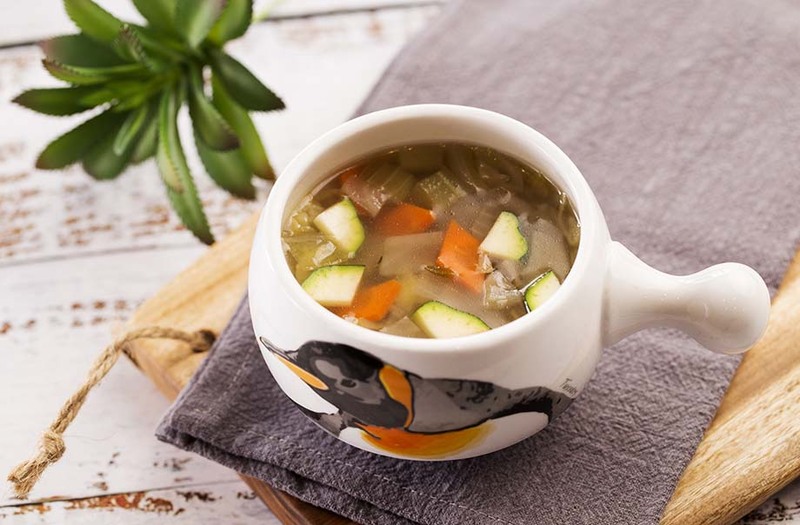 Enjoy main course dishes such as “Roasted Kumamoto Kurobuta Pork Loin”, and “Roasted New Zealand Rack of Lamb with Herbs”, while the Plant-based Meat Station serves up various popular low-carbon vegetarian fare. 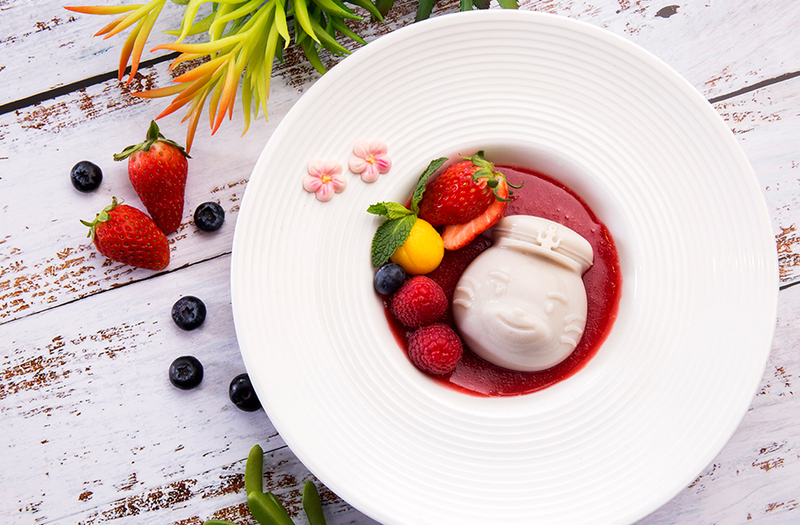 Round out the meal with delicious deserts like “Raspberry Panna Cotta” and “Passion Fruit Mousse”. 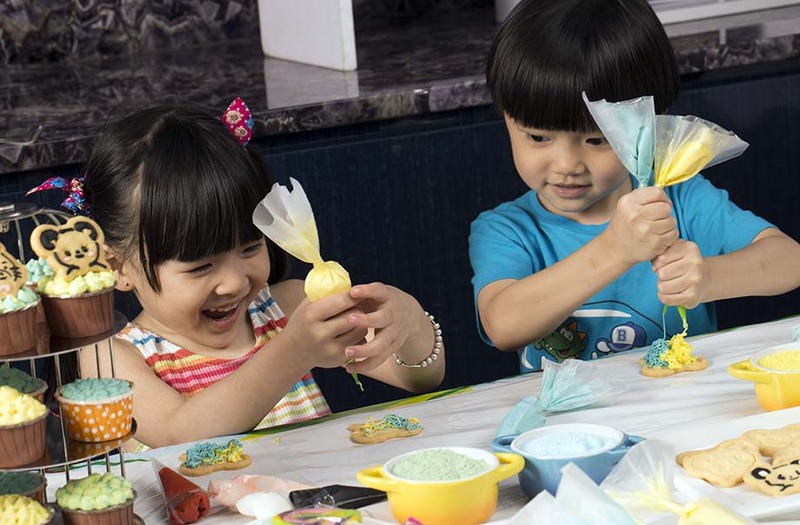 During the dinner buffet, kids can unleash their creativity by making their own Easter Eggs at “DIY Easter Egg Workshop”. Live eco-friendly every day! 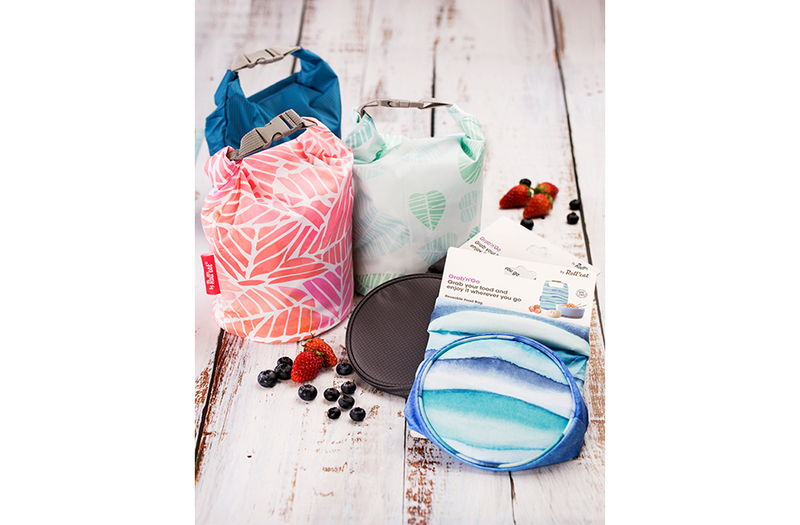 For a limited time, Ocean Park is offering various green products for sale, including the Grab' n' Go Reusable Food Bag, biodegradable Café Plus Eco Coffee Mug, and collapsible food containers and cups. 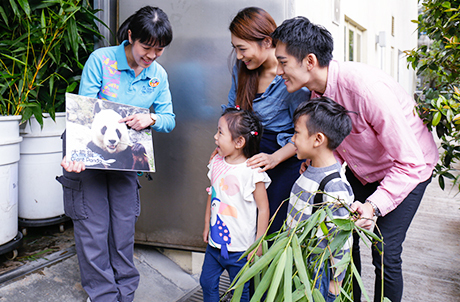 Receive a HK$5 dining coupon* each time you purchase designated green products or T-shirts at our in-park souvenir shops. 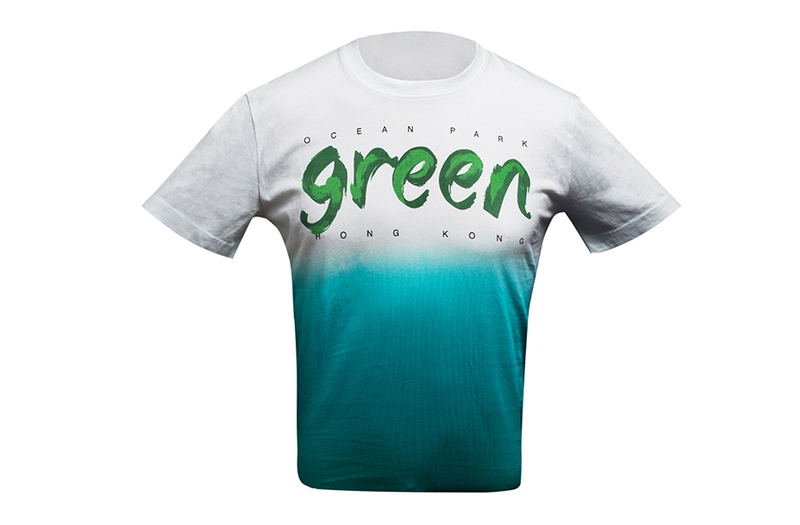 Go green today, for an eco-friendly life! 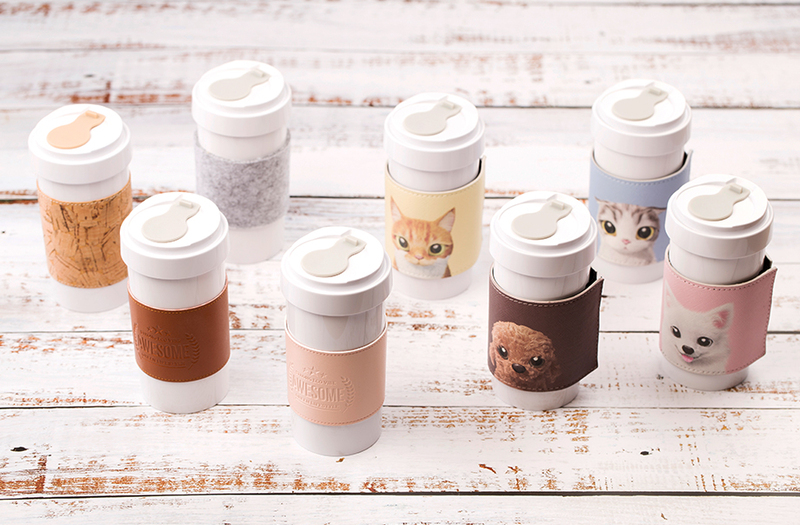 Selected regular-priced items only. Stocks are available in designated stores (Waterfront Gifts, The Lodge and Rainforest Gift Shop). 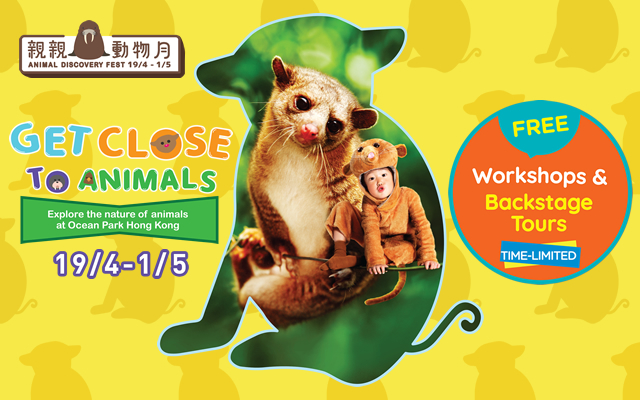 Redeem only one HK$5 Food & Beverage cash coupon per transaction. HK$5 Food & Beverage cash coupon is only applicable on any consumption of food or drink items at Aqua City Bakery, Café Ocean, designated food kiosk at “Lakeside Chill” (Tapas Bar, Chick n’ Chill, O So Sweet or Yaki) or designated food kiosk at “Old Hong Kong” (Happy Snack, Ice Cream Express, Mei Lam Kee, Cross Cafe, Mammy Pancake, KamCha, Chan's Noodle / Wing Lai Yuen or Herbal Tea House). The validity of HK$5 Food & Beverage cash coupon shall be until 1 May 2019. WhatsApp Stickers Are Now Available! A set of Whiskers & Friends WhatsApp Stickers are here! Let's download and share with friends! Happy Easter!